A true fashion icon, these Felt Camellia Brooches are 100% handmade by M&S Schmalberg in the historic Garment District of New York City. 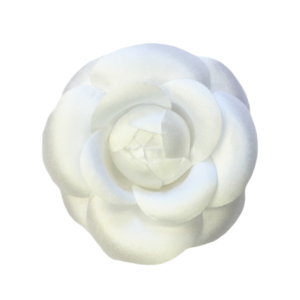 The Camellia has become synonymous with haute couture and is a great choice for special occasions. 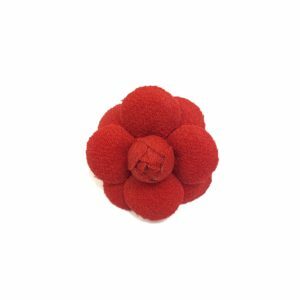 The material used is 100% Genuine Felt and these flowers are approximately 3.5 inches in diameter. 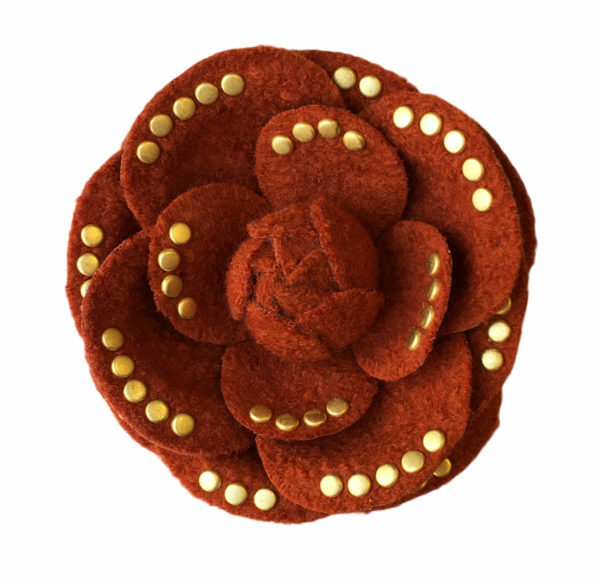 Each flower comes with a brooch pin backing for you to pin to your favorite garments and is identifiable with a genuine M&S Schmalberg label. 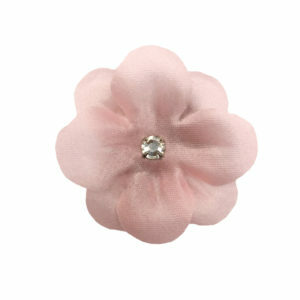 They can be pinned to lapels, hats, dresses, and more! Retail store pricing is based on purchasing one unit. For wholesale, bulk or custom orders please contact us directly. Please note that due to the delicate nature of our products, we regretfully cannot accept any returns or exchanges. Contact us with any questions. 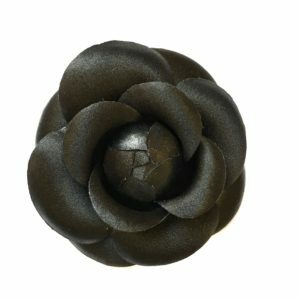 Orders over $100 Ship FREE USPS Priority Mail!